Rowad is a leading plastic products manufacturer in the Middle East. Our products are exported to more than 30 countries around the world. We believe in business excellence and through innovative manufacturing technologies, we offer the best products at competitive prices to our customers. 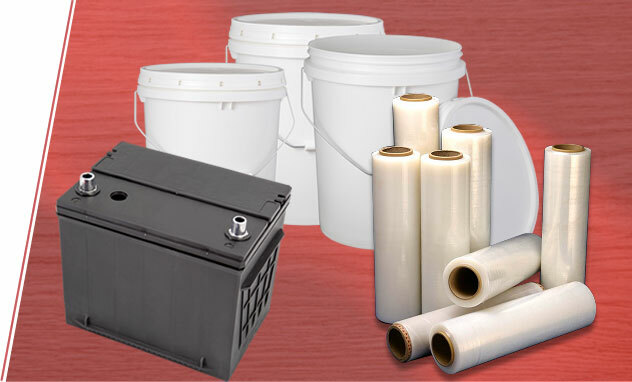 Rowad produces geomembrane liners, BOPP packaging film, engineering plastic sheets, injection molded cases and covers for automotive batteries, paint pails and reprocessed resins.